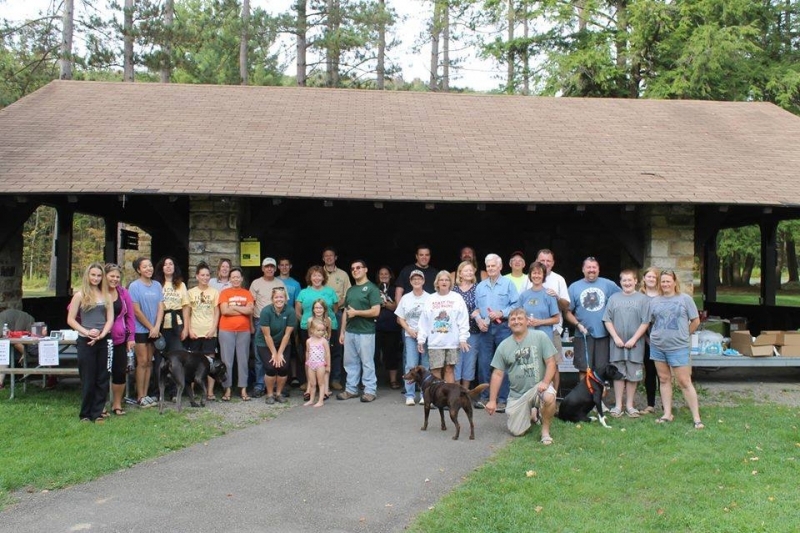 Join Allegany State Park as they celebrate National Public Lands Day with their 15th year of participation! National Public Lands Day is our nation’s largest one-day event designed to give people a chance to give back to the public lands they love by volunteering for a few hours on a variety of service projects that enhance both the park and the visitor experience. This year’s event takes place Saturday, September 28th on the Quaker side of the park. We have numerous volunteer projects in the works, there is something for everybody! Please check back for more details as the event gets closer. Participants are asked to come dressed for the weather and to get dirty. This event will be held rain or shine. We ask that attendees pre-register by contacting the Environmental Education/Recreation Department at 716-354-9101 ext.236. We will also gladly accept walk-in volunteers the day of the event. Please use the above contact or check out our Facebook page if you would like more information. To learn more about National Public Lands Day go to www.neefusa.org/public-lands-day.